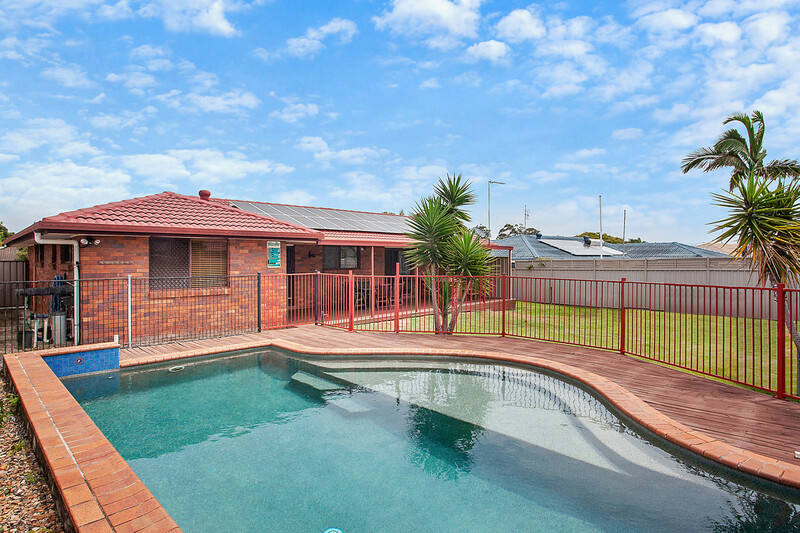 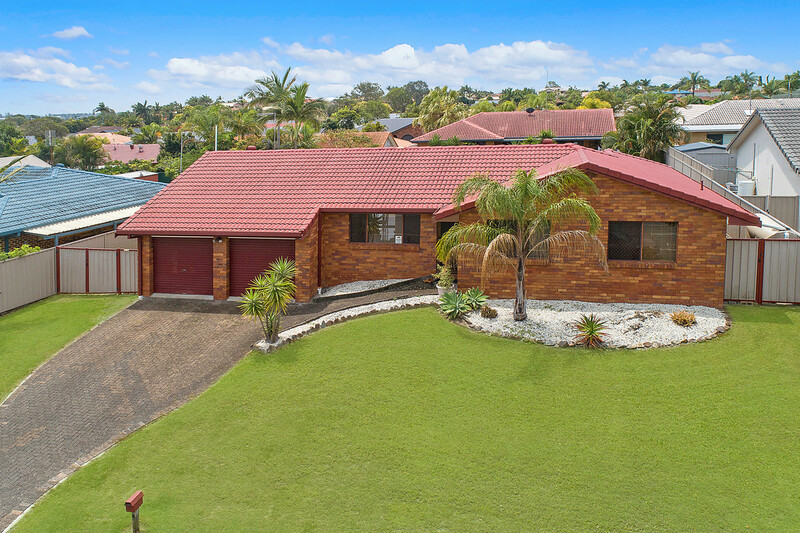 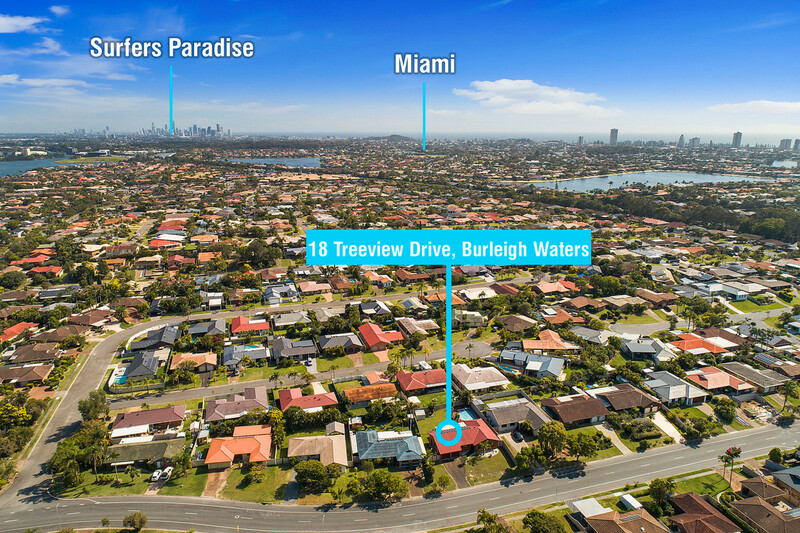 Situated on a very generous 770sqm block, this solid brick home is absolutely perfect for the growing family looking to claim their own private piece of Burleigh Waters. 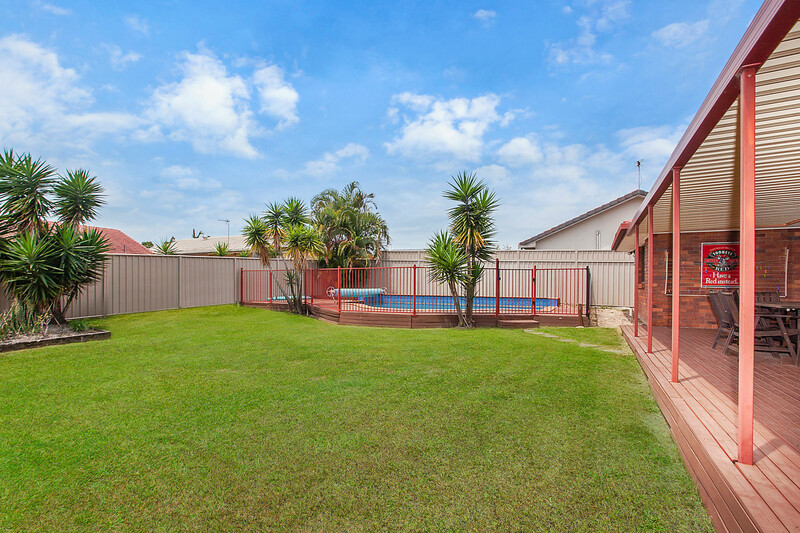 Offering a massive, fully fenced, north facing back yard complete with a pool and covered entertainment area, there is no shortage of space for pets or kids to play to their hearts content. 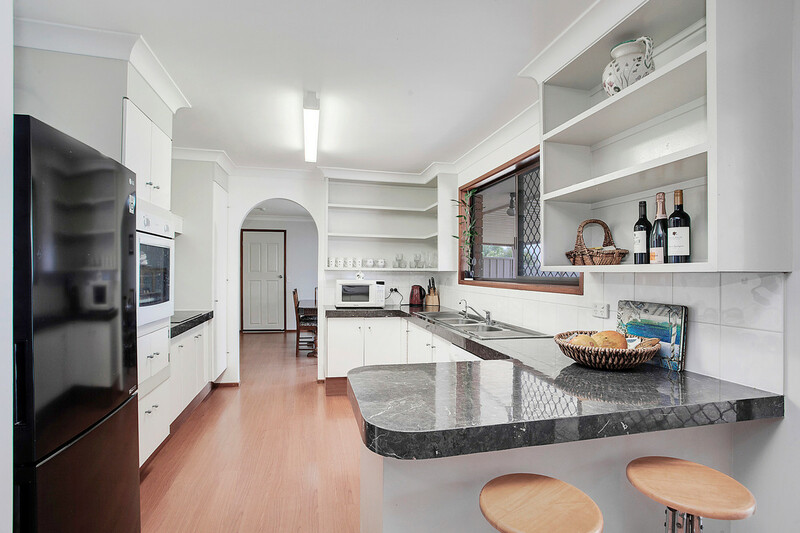 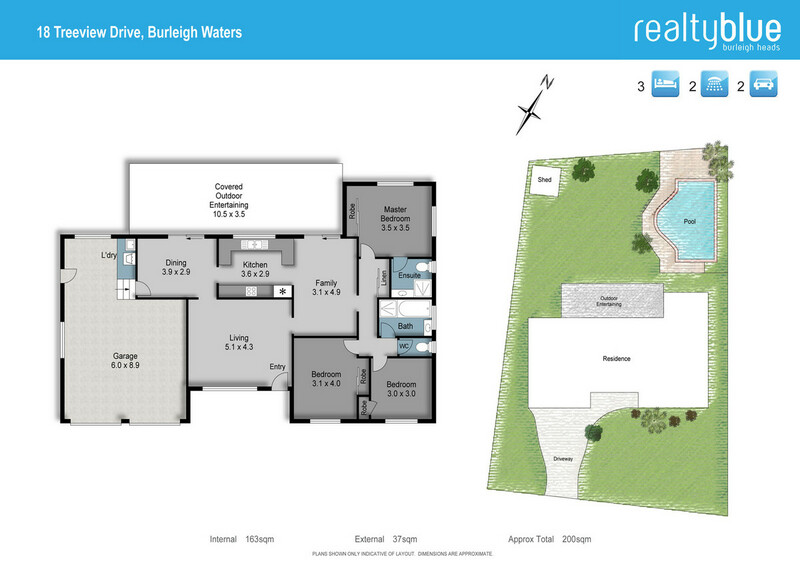 The large kitchen also faces north, overlooking the backyard, while separate living and dining provides privacy and space. 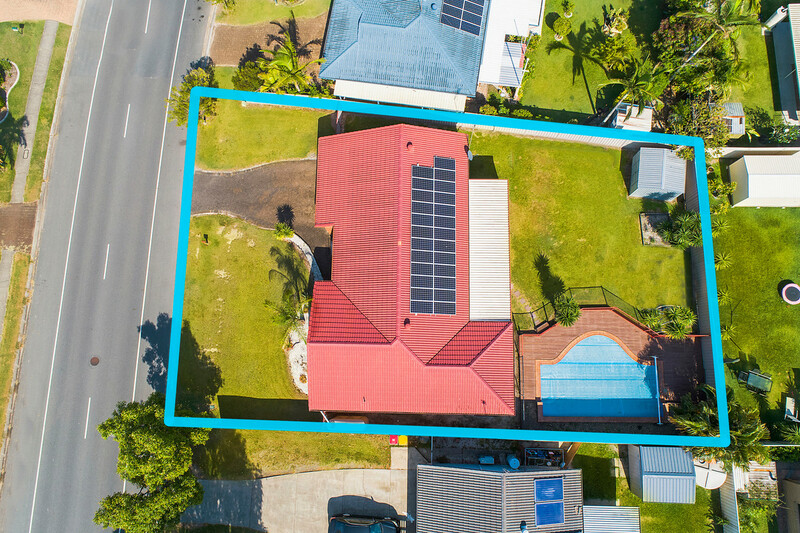 The home has been well loved and presents beautifully, but thanks to its solid construction, it provides the perfect template to renovate your ideal home in such a quiet position. 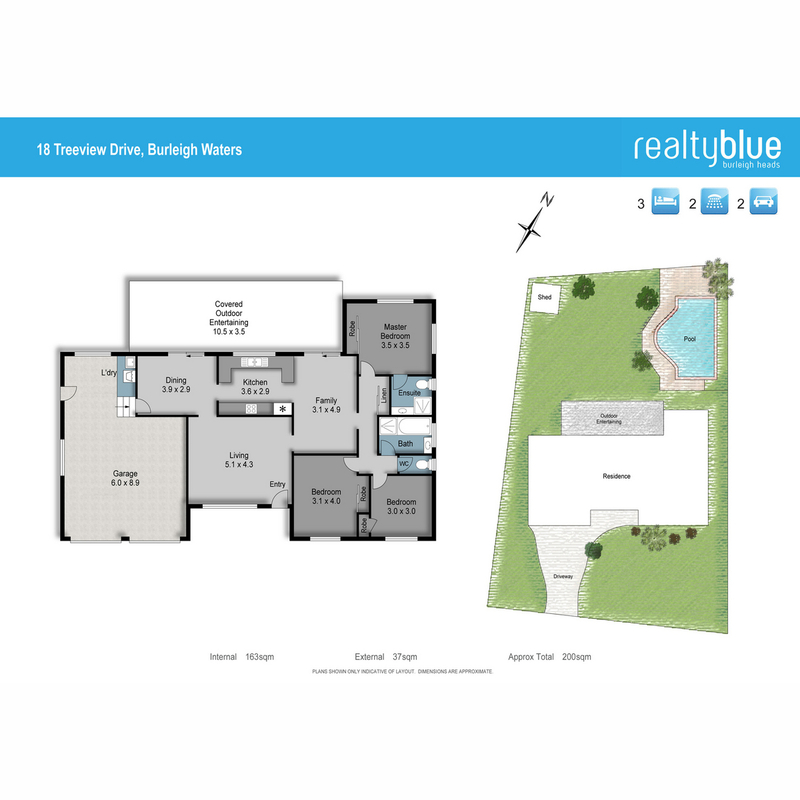 The large double car garage is also equipped with a rear workshop area which provides ample room for a potential garage conversion, motorbike storage, or workspace. 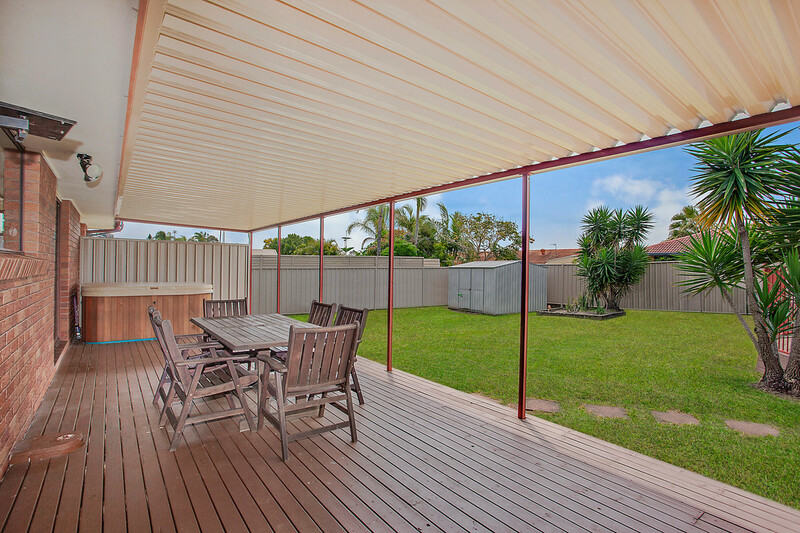 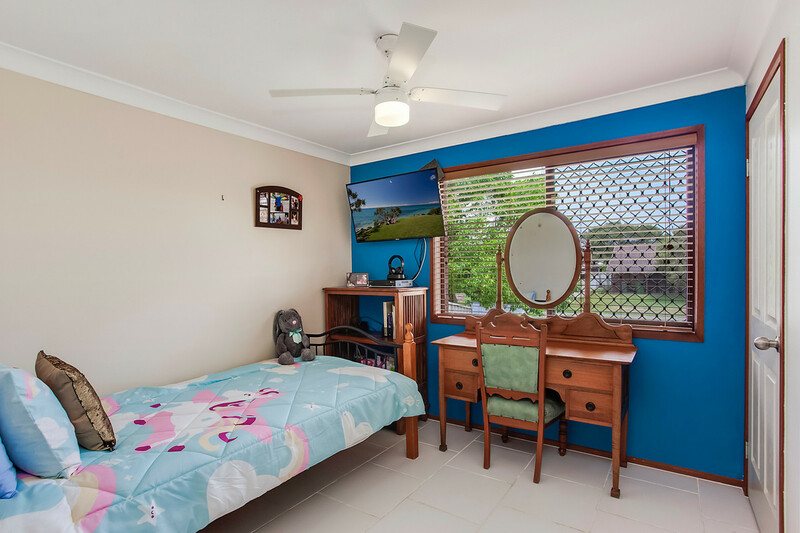 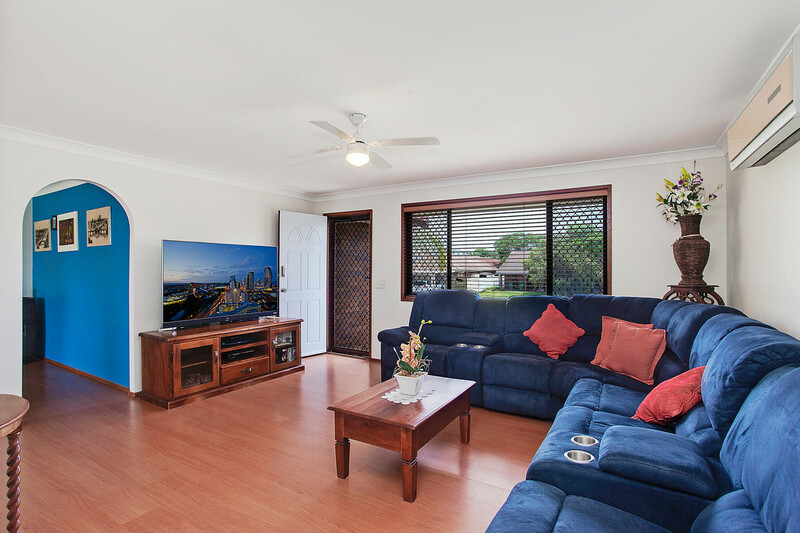 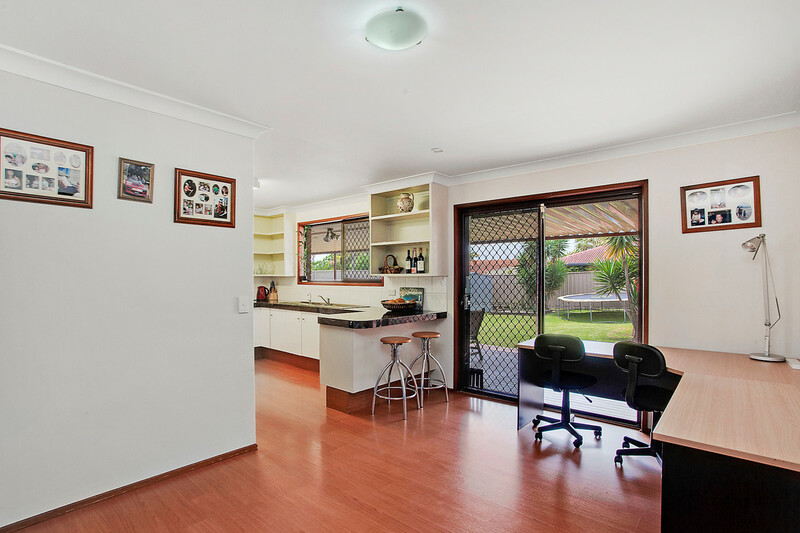 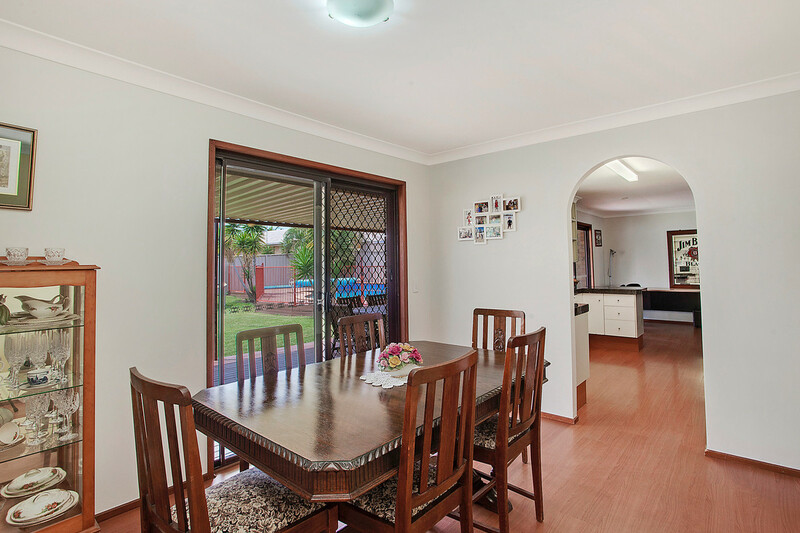 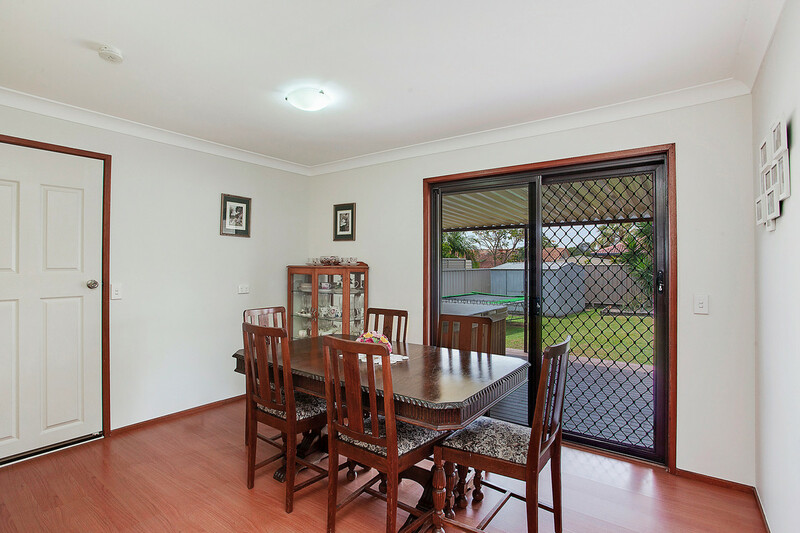 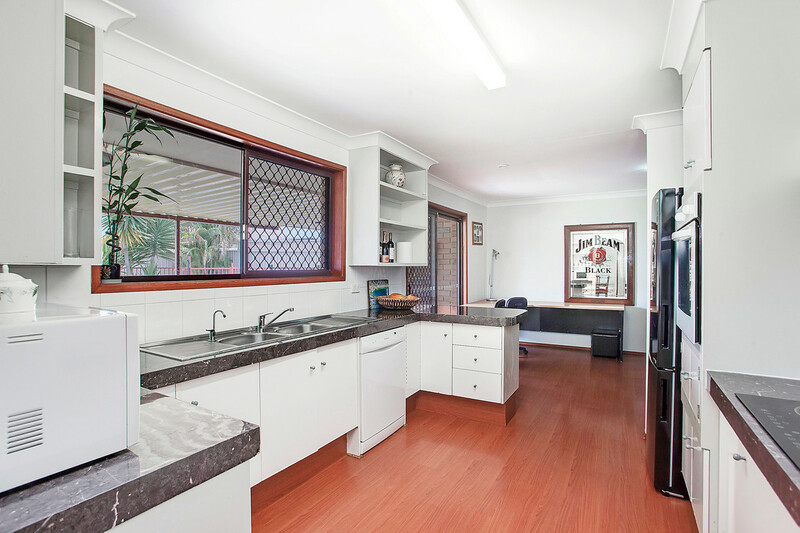 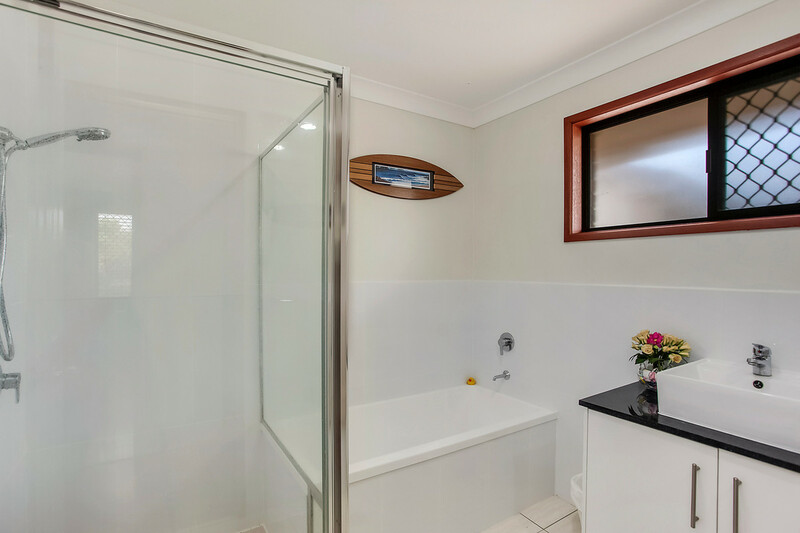 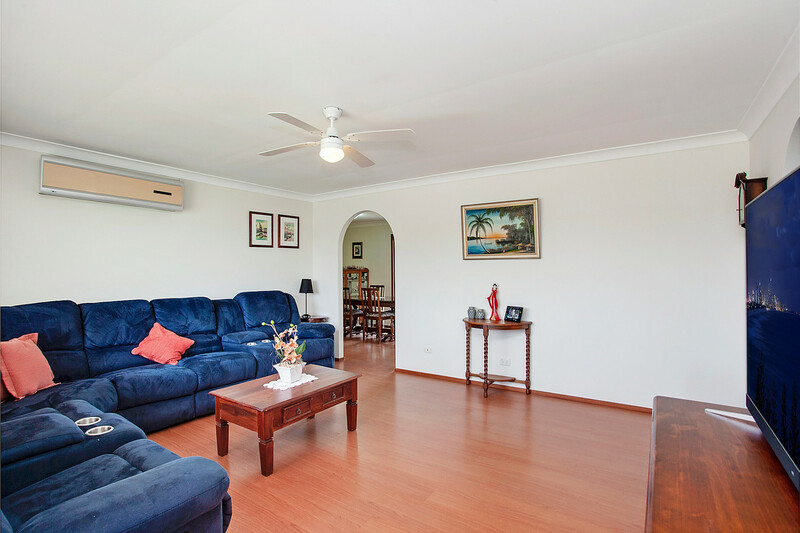 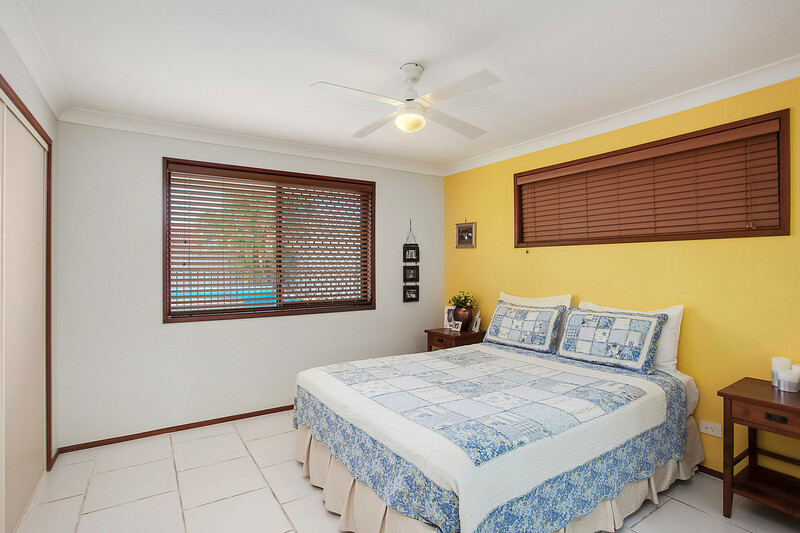 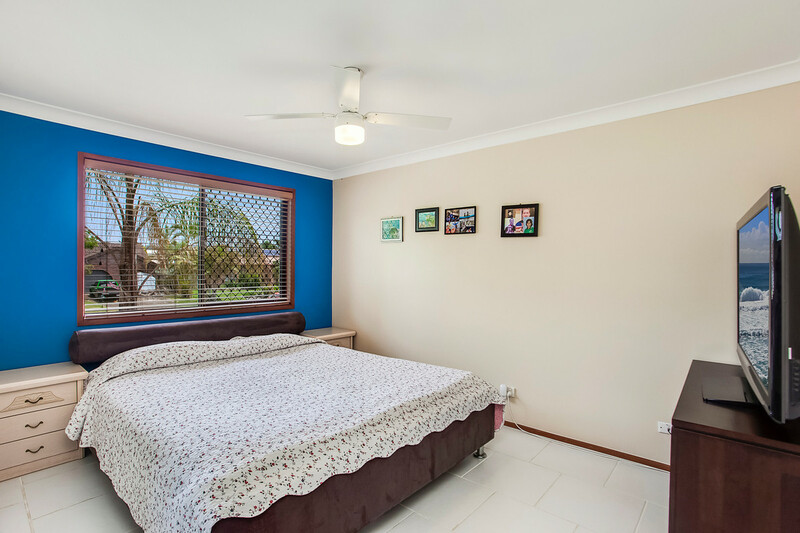 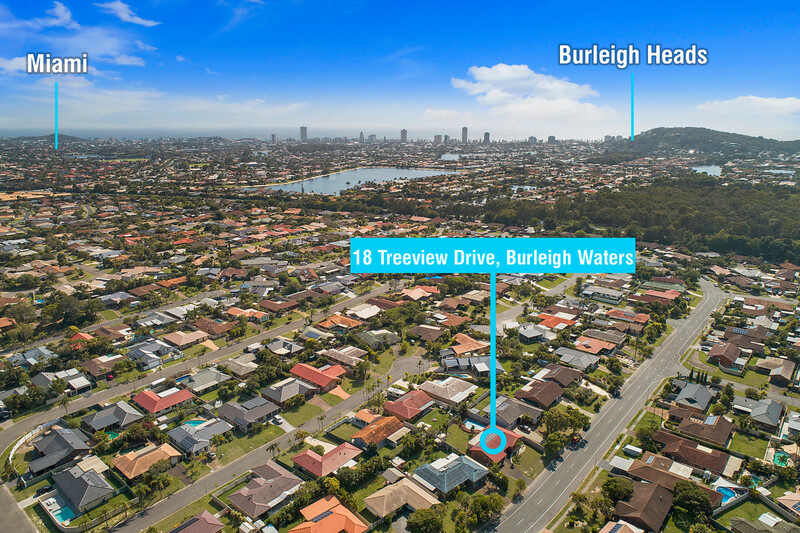 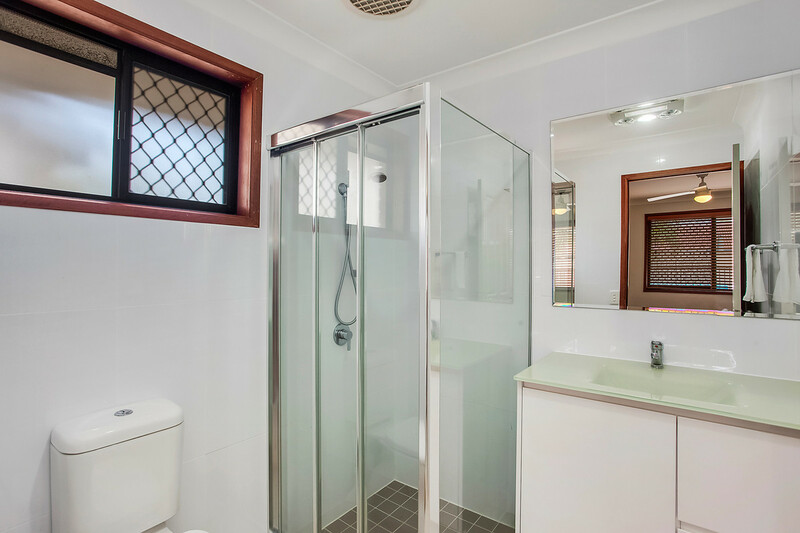 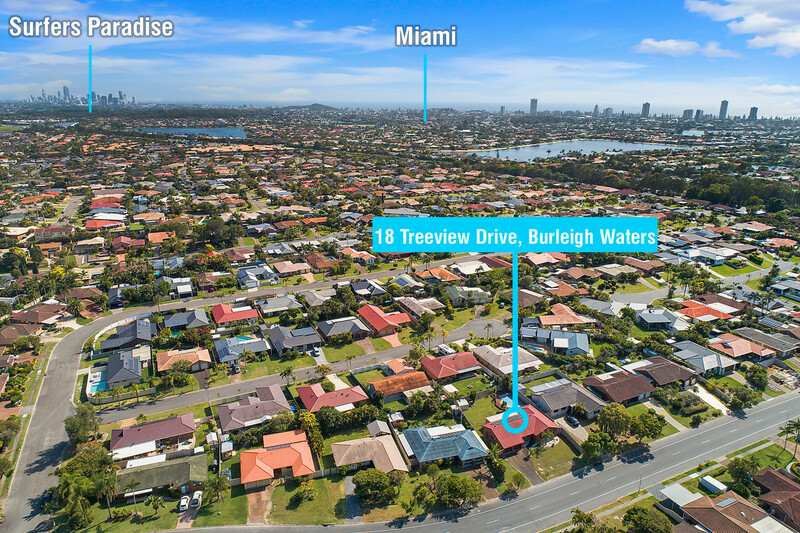 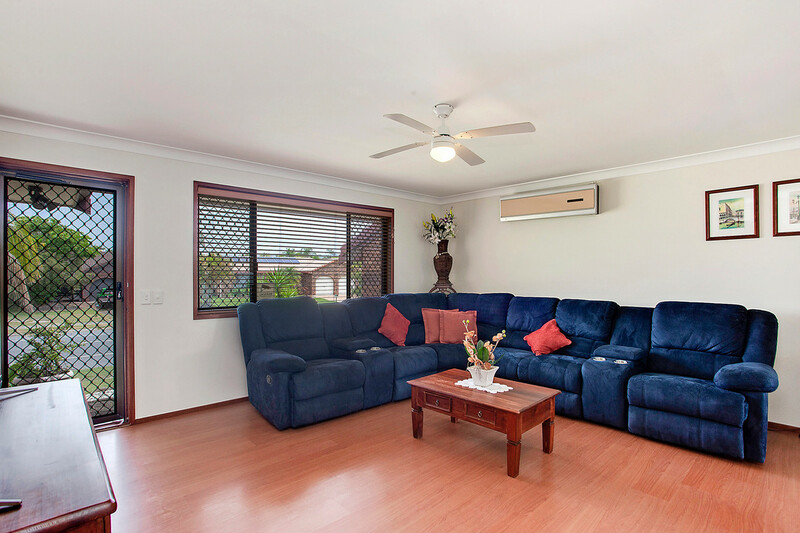 Located just a short walk to the local shops, transport, a quick 5 minute drive to Burleigh beach and only moments away from the M1, this property ticks all the boxes. 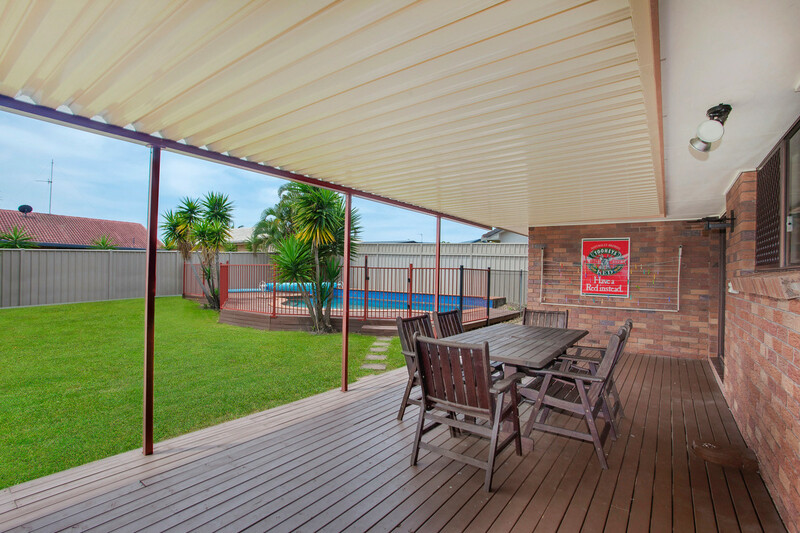 Secure double gates offering great side access for boat, caravan, jet skis or trailers.